Family medicine is a unique medical specialty encompassing care of individuals from birth through very advanced age, with special emphasis on the patient-physician relationship. Training in family medicine includes mastery of skills in newborn routine and intensive care, obstetrical care including labor and delivery, pediatric and adolescent care, care of adults and elders. You can learn more about family medicine here. 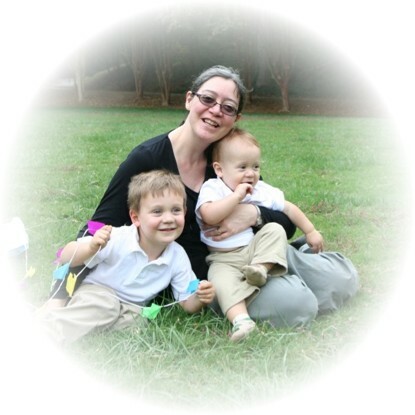 Dr. Melissa Black completed family medicine residency training at Atlanta Medical Center in 2006. As a mother and physician she has special interest in educating families about pregnancy, birth and infant feeding options, positive parenting strategies and promoting healthy sleep, exercise and dietary habits. Having completed subspecialty training in geriatric medicine, she is also skilled at managing routine adult health problems, women's health including family planning and perimenopausal care, and medical syndromes unique to elderly patients.